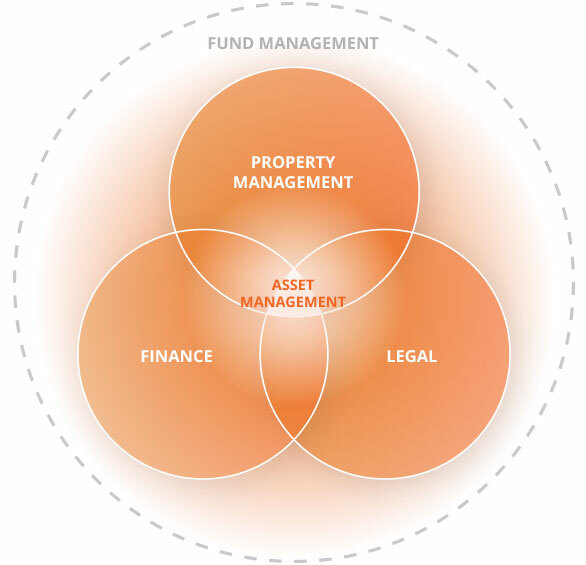 As an asset management company, All Yield has one single passion: real estate. The company’s many years of expertise and experience guarantee a sustainable real estate investment with optimal returns. The investments of its clients, which include both companies and wealthy individuals, are managed with great care. Thanks to its multidisciplinary approach and services, All Yield can offer a total solution: from asset management and property management right through to specific analyses and advice. All Yield handles the entire investment process for its clients, always with a view to ensuring sustainable returns on the invested resources. At every stage, from acquisition and financing to the outsourcing of management, All Yield focuses firmly on value creation. Many years of experience within real estate investments in a family office have given All Yield the knowledge required to help its clients in their search for profitable investments. All Yield handles the daily management of the real estate portfolio personally. This in-house property management service entails numerous benefits for both the investor and the tenant. The wide range of services offered by All Yield makes it possible to offer a total solution. Read more about our approach and solutions here.